At Google I/O, the Google developer conference, they’ve just announced their new Google Music service. It’s cloud storage system for your music files allowing you to stream your music from any device. I can’t state whether it’s worthwhile or not, but as with most services that appear on the net I do want to test it out to see the advantages and disadvantages. Unfortunately, as was the case with Amazon’s music service (and their mp3 downloads and Android App Store and so many other services), it’s restricted to USA users only. Obviously it’s idiotic legal issues – rights holders seem determined to make it extremely difficult to buy their offerings..
Fortunately through a very simple process of proxies you can easily make Google or other websites believe that you are actually visiting from the U.S. I recommend using the Firefox web browser as it’s very easy to configure your proxy settings without affecting any other software on your computer. This tutorial will show the process using Firefox. 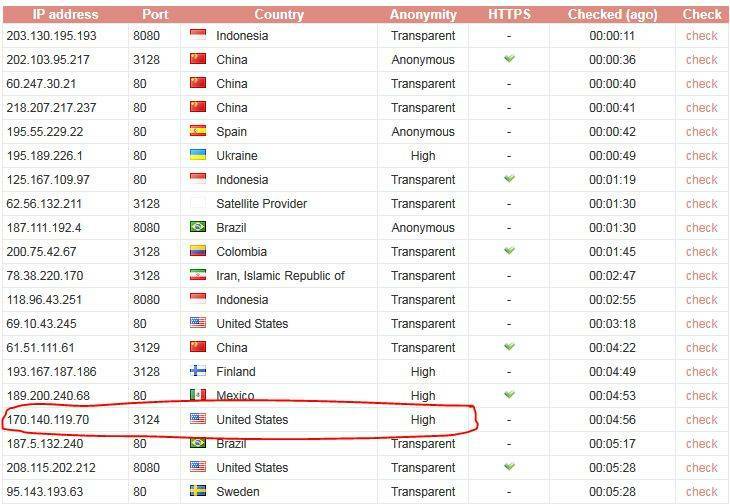 Visit a proxy list website, such as http://proxyhttp.net/ and browse through the list. You should see plenty of USA proxies listed. Pick one and make a note of the IP and Port as shown in the image below. Now we have to find our proxy settings in Firefox. Go to Tools > Options (in Firefox 4, click the orange Firefox menu button > Options > Options), and then go to the Advanced section, click on the “Network” tab, and click the “Settings” button as illustrated below. 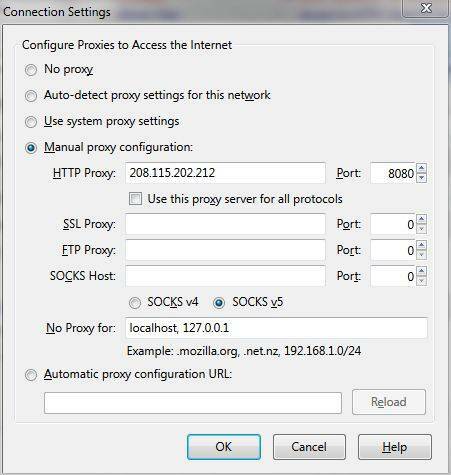 This will present us with our proxy settings tab, and we just need to select “Manual proxy configuration” and add the details of the proxy IP and port to the “HTTP Proxy” field (as noted from the proxy list checked in Step 1). You’re ready to pretend you’re in America! Now you’re all ready to go. Some proxies might not work, so you might need to test a couple out. I usually browse to whatismyip.com first to check that it’s working. 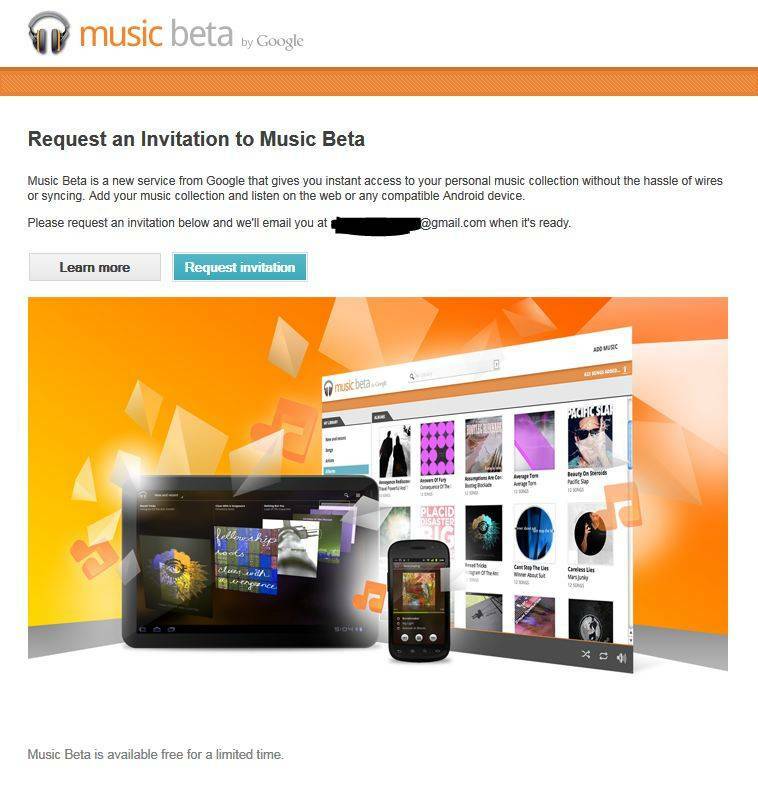 Then just head over to music.google.com, sign in, and request an invite! I don’t know what will actually happen once you receive the invite, but if it’s anything like Google Voice then you can just use the service without needing to resort to proxies ever again. I can’t guarantee that though. If you have any questions, just drop me a comment below.